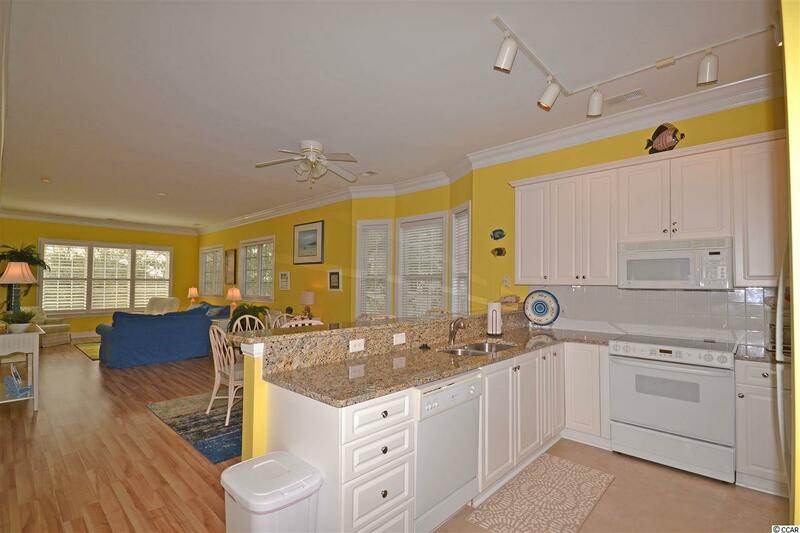 Great creek and marsh views from this 3 bedroom, Marsh Hawk in Litchfield by the Sea. Bright, open floor plan with plenty of living area. New flooring! 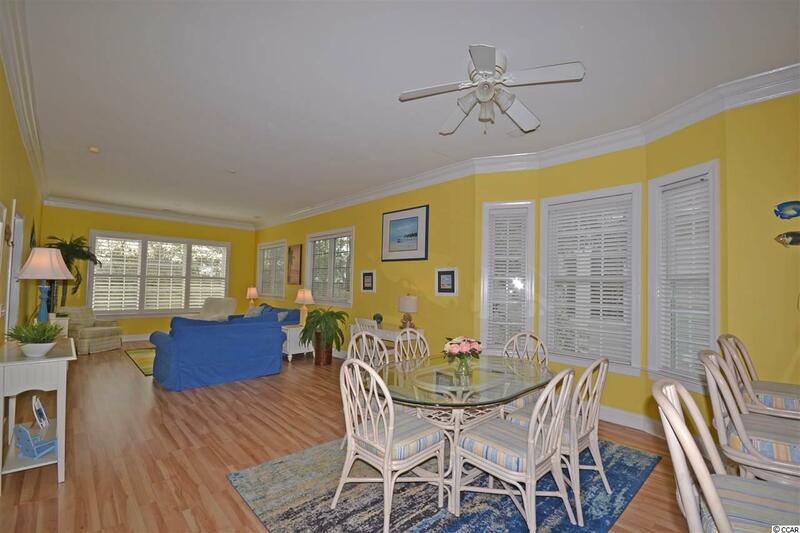 Hardwoods and tile throughout! This nicely furnished villa boasts of a large master bedroom with marsh views and huge bathroom featuring a garden tub, shower, walk in closet and linen storage. Other features include 10' ceilings, breakfast bar, and more. Marsh Hawk is located inside the gates of Litchfield by the Sea. 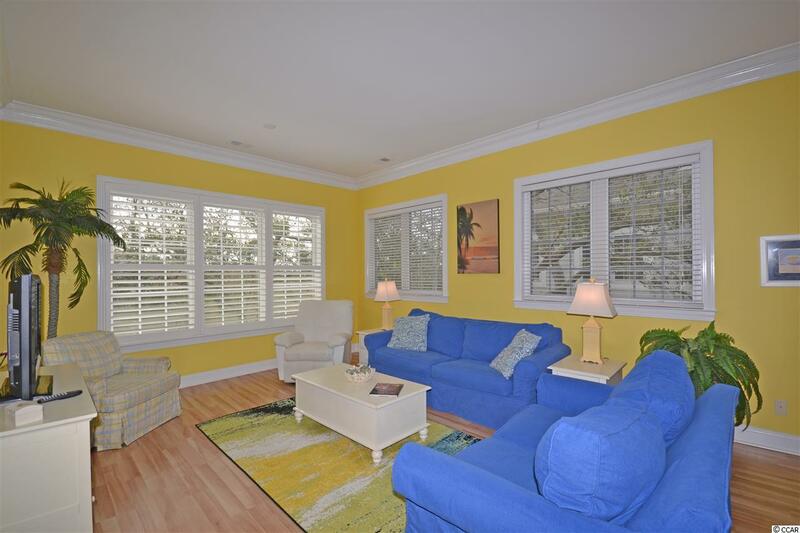 Owners have private beach access, tennis courts, miles of walking/biking trails, fishing and crabbing piers and more. 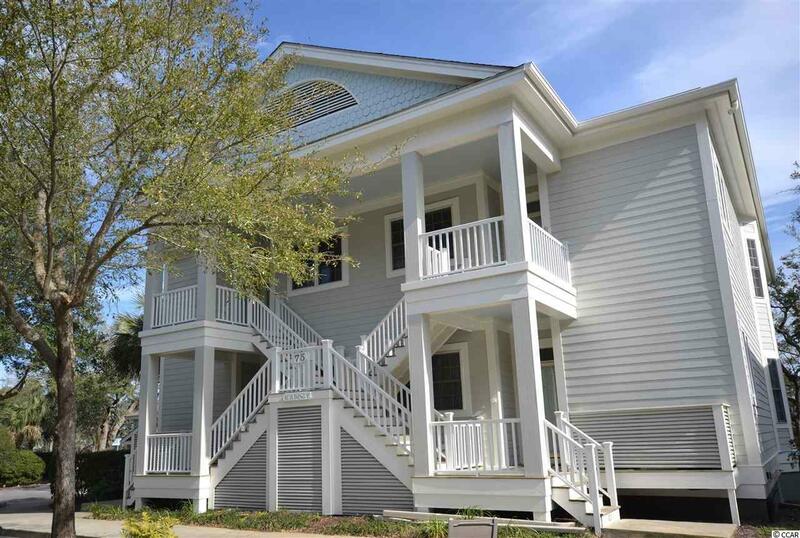 Litchfield is located just a 70 mile day trip to visit historic Charleston, SC or a 25 mile drive north to enjoy the attractions of Myrtle Beach. Fine dining and boutique shopping are minutes from your door.